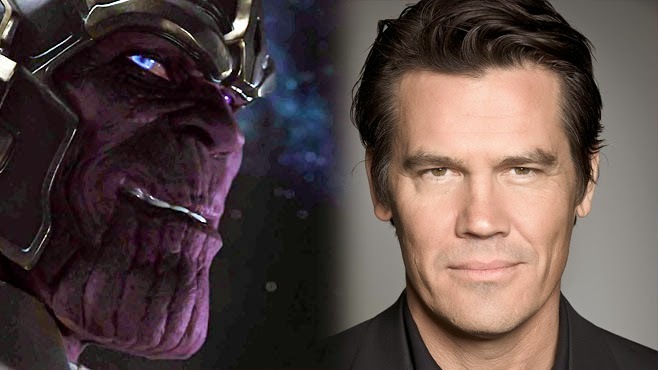 Josh Brolin will play Thanos in "Guardians of the Galaxy"
In the mid-credits scene of 2012's The Avengers, we got our first look at the overarching villain mastermind of the Marvel Cinematic Universe: Thanos! We all thought that Thanos and the Infinity Gauntlet storyline would be the premise of the Avengers sequel--until it was announced that it would be called The Avengers: Age of Ultron, ending those assumptions. With the general thought being that Thanos would be the villain of the third Avengers movie, we learned that he would appear in the upcoming Guardians of the Galaxy film, which makes sense since it takes place almost entirely in space where Thanos lives. The main villain of the film, Ronan the Accuser, is the son of Thanos. And also, Gamora (Zoe Saldana) is raised by Thanos. In the mid-credits scene, Thanos was mo-caped by Damion Poitier however it was assumed that he would not be the official Thanos. The big question was who would play the character in Guardians of the Galaxy and the third Avengers film... and now we know. In 2011's Rise of the Planet of the Apes, we saw life put back into what was thought to be a long-dead franchise. The original Planet of the Apes is so iconic, yet all its sequels are long forgotten. Many would like to forget the Tim BurtonPlanet of the Apes in 2001 but sadly, it exists. So one could understand how people felt when a reboot/prequel in Rise of the Planet of the Apes was announced. However, all expectations were blown away by the actual movie. Andy Serkis' moving performance. The incredible and groundbreaking CG motion-capture. The heart in the movie. I was absolutely blown away by Rise and have been eagerly awaiting the sequel: Dawn of the Planet of the Apes. Email Us Questions for our New Segment: "Fan Mailbox"
If you have any movie-related questions, email us at themovieparadise999@gmail.com. We are more informed on comic book related films but we will take all questions and answer them weekly. We will accumulate questions over the course of the week and answer them on Sundays in our "Fan Mailbox" segment. So send in your questions with your name so that we can give you credit! Terminator: Genesis- What the Set Pictures Reveal! 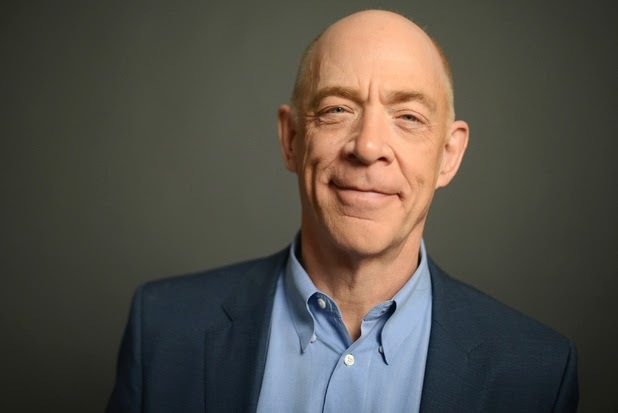 Actor J.K. Simmons recently spoke out about the upcoming Terminator: Genesis (you can read his comments here), giving us some insight into the film. Now, some set pictures have been released, giving us a look at the main actors, including Arnold Schwarzenegger. This first picture gives us Sarah Connor (Emilia Clarke), Jai Courtney (Kyle Reese) and of course, the old Terminator (Arnold Schwarzenegger). The second picture gives us just Clarke and Courtney. These pictures don't reveal much, only giving us a general look at the characters. When I first saw this, I was immediately reminded of the big scene near the beginning of Terminator: Judgement Day where John Connor and the Terminator break Sarah Connor out of the mental institution, based on what looks like doctor's clothing. What do you guys think? Do the characters look good? What do you think is going on in the scene? Leave your thoughts in the comments section. What do you get when you throw Brad Pitt, Zombies, a complete revision of the third act and reshoots together? Surprisingly, a commercial hit. 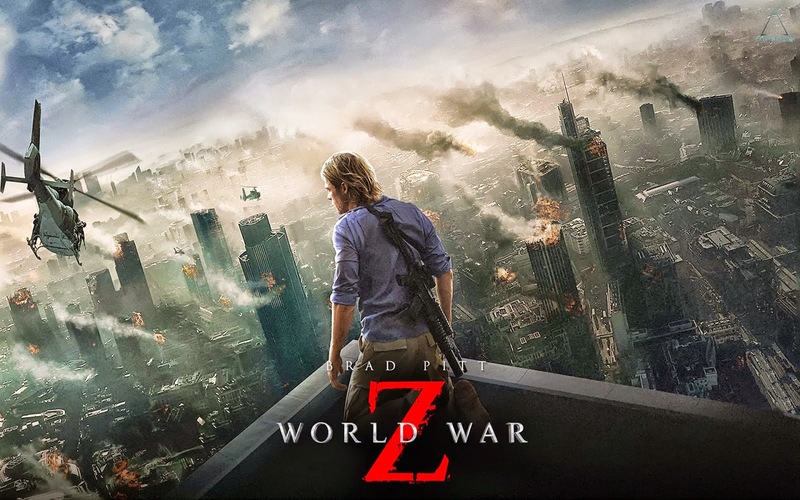 2013's World War Z made about $66 million its opening weekend and went on to be the highest grossing Brad Pitt film of all time. It made sense that this movie would get a sequel. Juan Antonio Bayona is attached as the sequel's director. Now, they have a writer. It is confirmed that Oscar-nominated screen writer Steven Knight is now attached as the sequel's writer. Knight was nominated for writing the movie Dirty Pretty Things and recently wrote and directed the Tom Hardy film Locke. It's always good to bring in talent on a film. Talent never hurts, but this doesn't give us any insight into what the story is going to be about at all. Still, it's reassuring that an Oscar-nominated writer is joining the team. Recently, the news came out that director Edgar Wright left the Marvel property Ant-Man after being attached to it for almost a decade, even before Marvel Studios was a company and even before the first Iron Man came out. You can read our report on the departure here, but to summarize, the official report that came out was that Edgar Wright and Marvel went separate ways over creative differences. Although nothing else officially has come out, there are some rumors going around about why Wright left. In the day where so many superhero movies come out, it's hard to find one that's not only fun, exciting and funny, but is also well written, well acted and overall not just a good comic film, but also a good action movie, science fiction movie and just a good movie period. X-Men: Days of Future Past accomplishes this. When the future is overridden by the mutant-hunting drones called Sentinels, the X-Men's only hope is to send Wolverine's (Hugh Jackman) consciousness 50 years back into the past in 1973 to prevent the assassination of Bolivar Trask (Peter Dinklage) which would ultimately lead to the construction of the Sentinels. Wolverine must unite a drunk and distraught Charles Xavier (James McAvoy) and an imprisoned Magento (Michael Fassbender) who, at the time, could not be worse of enemies. 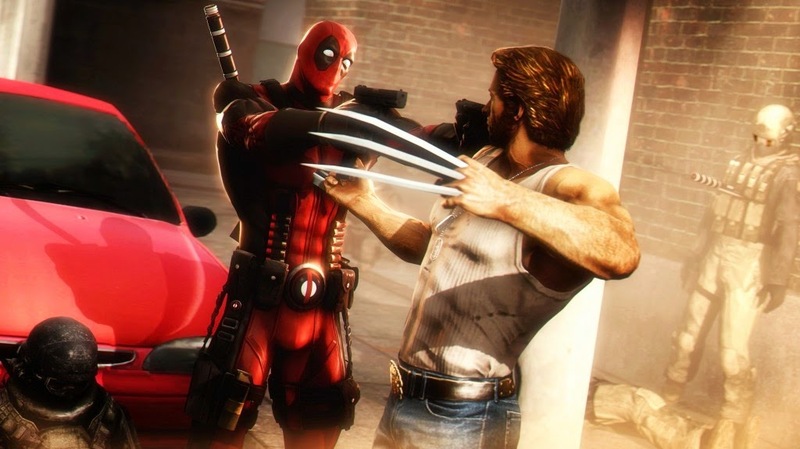 Wolverine must unite them in order to change the past to save the future. Weekly Box Office Round-Up: X-Men comes in first! 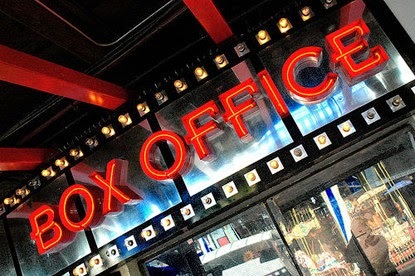 Taking a look at the box office from this weekend (May 23rd- May 25th, NOT including Memorial Day), the results are not too surprising. 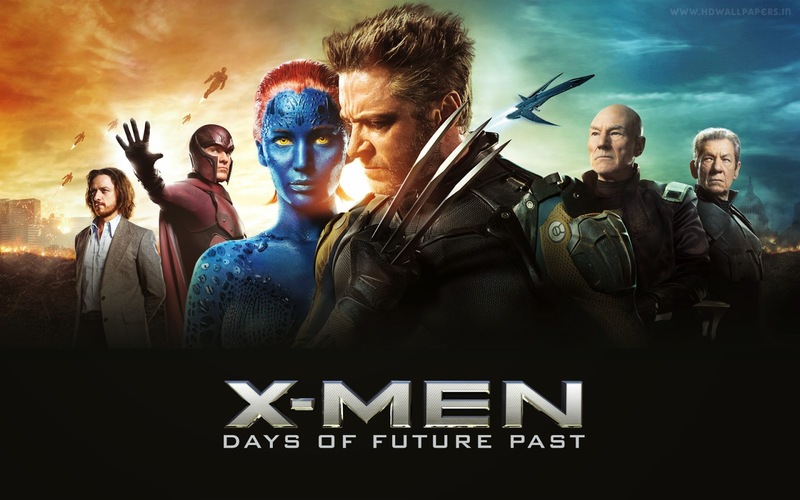 Mega blockbuster X-Men: Days of Future Past opened so it was expected that it would be first. The new Adam Sandler comedy Blended also opened. Let's take a look at the top 5. Note: This is the domestic gross for the weekend, not the worldwide gross. X-Men was first this week, which is not a surprise since it's a mega blockbuster movie and it is its first week. It didn't make as much money as it was estimated to (around $100 million) and fell short to some of the previous X-Men openings, but it's making good money so far. This movie was officially the most expensive superhero movie made, with a budget of $200 million. It's looking like X-Men is on a good path, though. This is a shock. 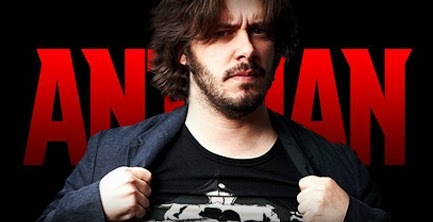 Edgar Wright, who has been pushing for his passion project Ant-Man to be made for years, even before the first Iron Man film, has dropped out of Ant-Man, scheduled to hit theaters July 17, 2015. Marvel had previously said their sole purpose for making the film was Wright's unique vision on the film. After trying for so hard and for so long to get this film made, why has he left? "Marvel and Edgar Wright jointly announced today that the studio and director have parted ways on Marvel's "Ant-Man" due to differences in their vision of the film. The decision to move is amicable and does not impact the release date on July 17, 2015. A new director will be announced shortly." Details about exactly what it was that forced Wright to throw in the towel has not been released. This article will be updated when new details are released. Since Disney announced their plans to not only release a new Star Wars trilogy but also spin-off films giving us a new Star Wars film every year, there has been a lot of speculation about what those spin-offs may be about. Rumors have circled including origin stories of Han Solo and Boba Fett and also stories focusing on smaller things, such as a group of X-Wing pilots. 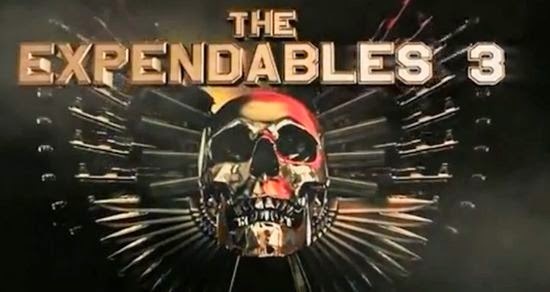 While we don't know what the first spin-off will be about, we now know who's helming it and when it's coming. 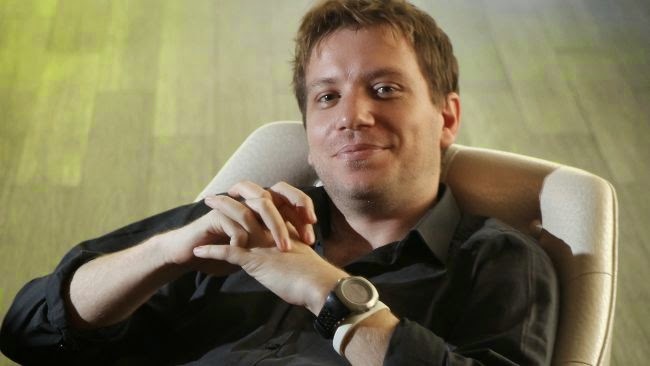 It broke today that Godzilla director Gareth Edwards would be directing the first spin-off, written by Book of Eli and After Earth writer Gary Whitta. The movie will have a December, 2016 release. Actress Eden Sher, who is mainly known for playing Sue Heck on The Middle, tweeted out today that she had a meeting with Marvel. "Went to marvel offices at noon for a '15 minute meeting'. 3 hrs and 80 lbs of issues later, here I am paralyzed from excitement." Unless Marvel plans to throw a She-Hulk at us, it seems to only two logical characters (assuming its a super hero and not a love interest or side character) that Sher could play is either Jessica Jones or Ms. Marvel. As part of the Netflix deal Marvel made, which includes Daredevil, Iron Fist and Luke Cage, the rather unknown Jessica Jones character will also be getting a TV series. Since Sher is best known for TV work, this may be the most logical choice. When first time director (first time on an actual budget) Neil Blomkamp released his film District 9, it blew away all expectations. 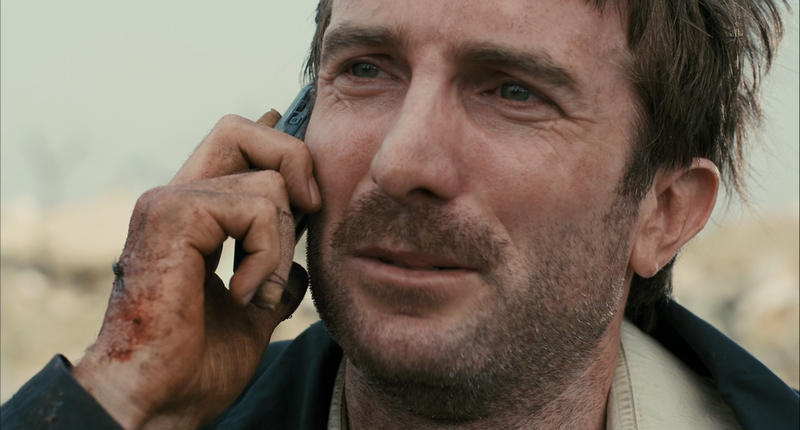 Long-time friend Sharlto Copley was the main star. Then, Blomkamp released Elysium, with Copley as the antagonist. This sophomore effort was met with mixed and mostly negative reviews (personally, I enjoyed it though it was nowhere near the level District 9 was on). Now, Blomkamp has been working on his third film, Chappie, with Copley returning again, along with the talents of Hugh Jackman and Sigourney Weaver. Chappiefocuses on the adventures of a robot (voiced by Copley) as it is kidnapped by south African pirates and used for "nefarious purposes". There has not been a lot of talk about Chappie, until Copley spoke out about working with Blomkamp and his role as the robot Chappie in the film. J.K. Simmons speaks out about "Terminator: Genesis"
, We've known for a while that Terminator: Genesis the quasi-reboot of the Terminator franchise was coming but not many details have come out. Actor J.K. Simmons, though has spoken out about the movie. "I was leery of it when it first came my way, when my agent sent me the idea for it. It's a small part, which they insist gets much bigger in the sequels. But I was very pleasantly surprised by the script myself." "This, I think, is a re-imagining. They don't want to call it a sequel or a reboot. It's the world that James Cameron created with Arnold (Schwarzenegger). All the leading characters are characters who have existed in that world... the character I play is new to it." With his new movie X-Men: Days of Future Past hitting theaters this weekend, Hugh Jackman is busy as Wolverine. This will be his his seventh portrayal as the character (counting the X-Men: First Class cameo). Originally, Jackman said that a possible third Wolverine spin-off film would be his last X-Men movie, which presumably would come after X-Men: Apocalypse, however recently he changed his mind. Jackman expressed how we wants to keep going with the character, saying how there are some many different stories to tell. We did see Deadpool but as a butchered (literally), underused, ruined character. The Merc with the Mouth had his mouth stitched up. No. Just, no. No one wants to see that again. Jackman expanded on his desire to fight Deadpool. For a while, there has been speculation about what the title of Man of Steel 2 would be. It was dubbed Batman vs. Superman by most people but it was known that that wasn't the official title. Now, we know. The movie will be called Batman v Superman: Dawn of Justice. When Warner Bros. were trying to figure out a name and possible names were leaked such all revolving around the main title Man of Steel: Subtitle. I said myself that they should stick with the Batman vs. Superman as the root of the title since that's what most people have been referring it to as and if you put that out plain and simple, more people will be drawn to Batman vs. Superman than let's say Man of Steel: World's Finest. It's plain, simple and gets the point across. When Marvel first came out with their plans to make a movie revolving around a human, a green woman, a giant grey and red man, a talking raccoon and a walking tree, the least you could say is that people were skeptical. But now, just months from the release of Marvel's The Guardians of the Galaxy, and two trailers into it, some minds are beginning to change. Including mine. When I first heard of the movie's conception, to be honest, I had no clue who the Guardians of the Galaxy were, despite being an avid comic book reader. As soon as I heard of the team's members. I was turned off and done with the movie. Then, they began to change my mind. The casting of Chris Pratt. James Gunn begin the director. 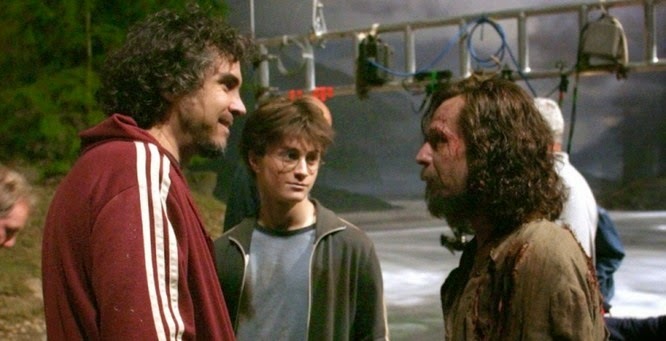 The first set pictures. Bradley Cooper as Rocket Racoon's voice. Then the first trailer hit and it blew me away. It was funny. Action-packed. Emotional. And just plain badass. Now, we have the second trailer. "We want to reach as many people as possible. It's very close to an R, believe me, it's right there. But I think we owe it to the next generation. We thought we'd join that club for a while." That makes sense. With a PG-13 rating, the movie reaches a wider audience of people who want to see the movie and plus makes some more money for the studio. What do you think? Is it a good idea to make the movie PG-13? Would you rather keep it R? Write your thoughts in the comments section. Weekly Box Office Round-Up: Godzilla is #1! Hello. My name is Nate and I am the founder of The Movie Paradise. Here, you will be able to see the latest in movie news, box office numbers and movie reviews. There will also be movie trivia, weekly polls and other fun things to participate in. The main writer of this page will be Nate but from time to time we will have guest writers. Starting Monday, 5/19, this page will begin with that days movie news and continue there on out. We will not be reporting on any news prior to that date since there is a lot. Please comment all suggestions. Since we are new at this, your input will be greatly appreciated. We also want to hear your opinions! Thank you for checking out The Movie Paradise and please tell your friends. 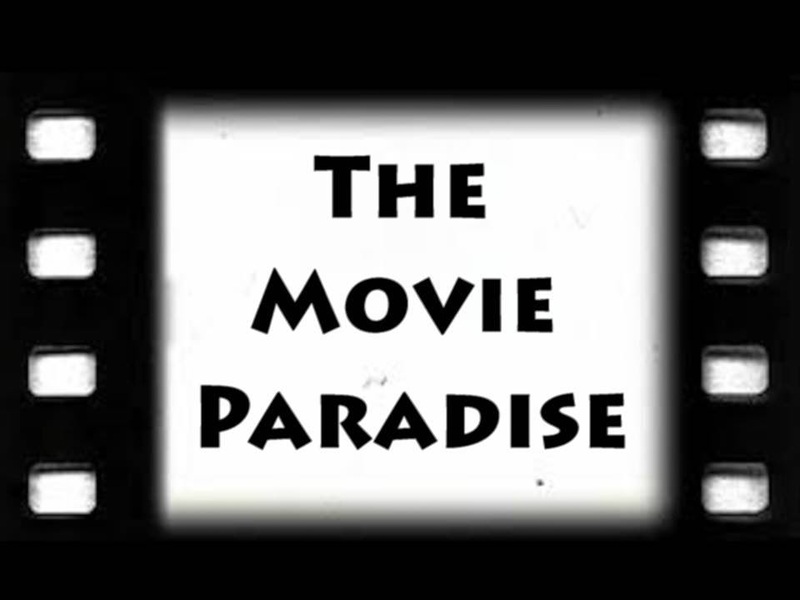 You can find us on Facebook at The Movie Paradise.